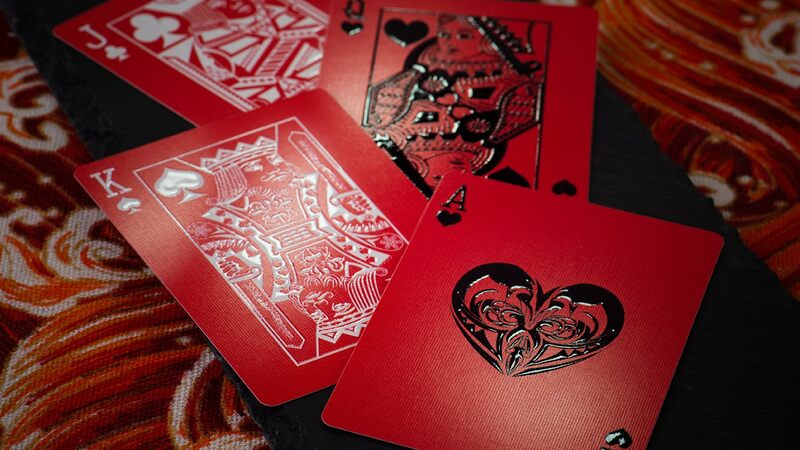 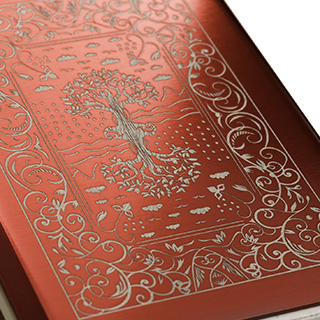 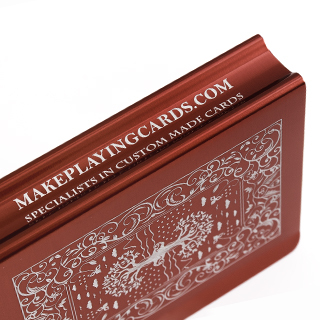 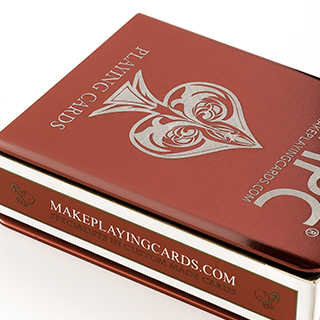 A high end quality, professional-grade card clip increases the durability of your playing cards with its top notch laser etching and sturdy construction. 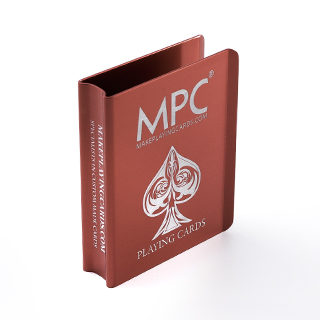 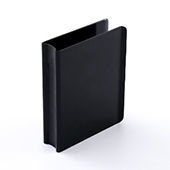 They are tough and incredibly functional made from top grade tough aluminum to keep your cards in best condition. 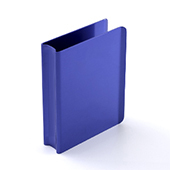 Custom and plain clips are available.